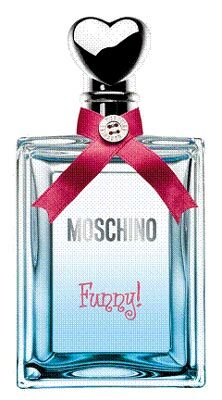 Moschino introduces their new fragrance Moschino Funny, a delicious playful scent, energising and audacious, radiant and stimulating. A floral accord tinted with fruity accents which blends charm and vitality, tenderness and spontaneity. The fragrance opens with vibrating bitter orange. The heart of the creation reveals a luminous and sensual jasmine, blended with fresh and delicate peony notes. In the drydown, the creation reveals a warm and sensual ambery accord, enriched with moss and cedarwood.